Mary Ann Pitt, age 66 of Beckemeyer, passed away with her family by her side at St. Elizabeth’s Hospital in O’Fallon on Thursday, October 4, 2018. Mrs. Pitt was born on January 2, 1952, in Chicago, Illinois, a daughter of August and Naomi (Roberts) Lococo. She married William Pitt on March 17, 1995, and he survives. In addition to her husband William, she is also survived by 4 children – Jan Helfrich and husband Brian of Beckemeyer, William Pruitt and wife Kris of Carlyle, James Pruitt of Breese, and Shannon Kreke and husband Gary of Beckemeyer; 15 grandchildren – Michael (Sheilla), Kevin (Ashley), Melissa (Dustin), Nick, Kelly (Mason), Nathan, Emily, Logan, Riley, Sean, Madison, Marley, Zach, Alex, and Cole; and one great grandchild – Rylenn. Mary was preceded in death by her parents; a brother – Joseph S. Lococo; and a sister – Claudette Rose. Mary was loved by all who knew her, especially her husband, children, and grandchildren. She took her last walk with her beloved family. A Celebration of Life for Mary will be held at a later date. 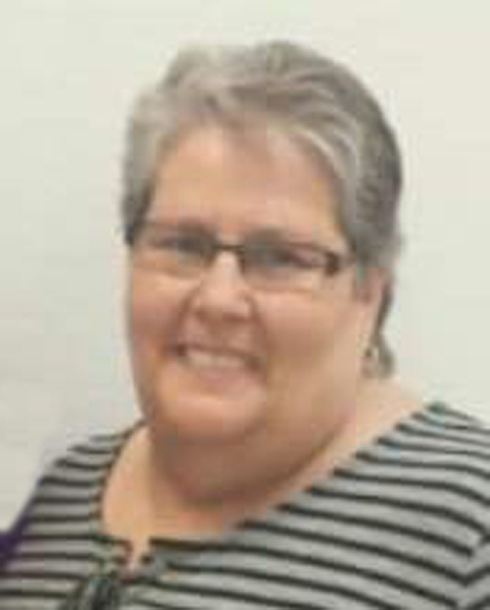 Expressions of sympathy in memory of Mary are suggested to the American Cancer Society and will be received at Zieren Funeral Home in Carlyle.